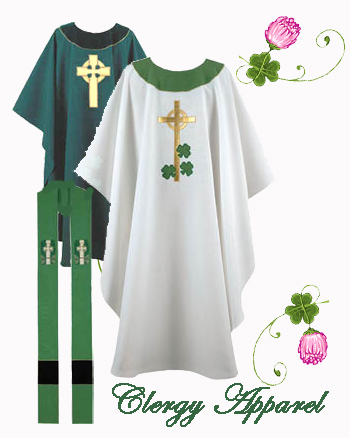 Buy Irish Wind Chimes for Sale. 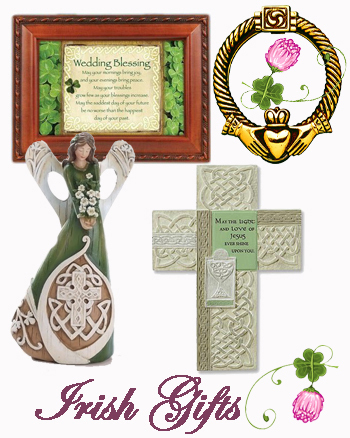 Shop Irish Claddagh Wind Chime and Irish Shamrock Wind Chime. Brighten your home with Irish Decor including Irish Themed Wind Chime with Suncatchers on Sale at Irish Expressions.